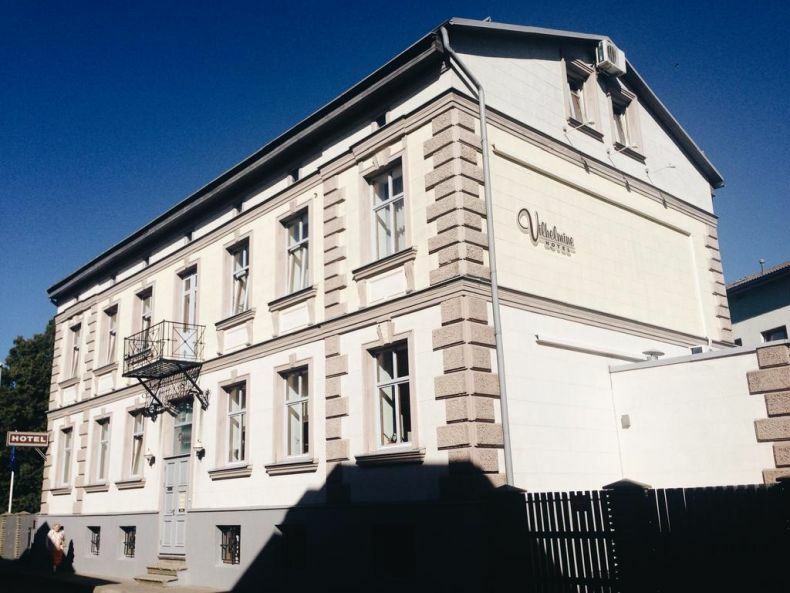 As a frequent guest to Liepāja, I decided to list top hotels found in the city. Disclosure: hotels listed below contain links to Booking.com, by clicking on links on this page and by making a reservation on Booking.com site, I might earn an affiliate income, at no cost to you. 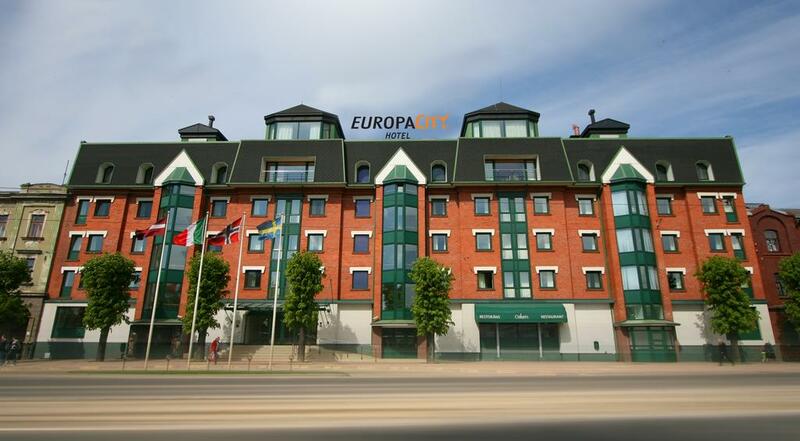 Europa City Amrita Hotel is located in the center of the town Liepāja, in Latvia’s Kurzeme region. The 4-star hotel offers rooms with a flat-screen TV with cable channels, a mini-bar and a private bathroom. Free private parking is available for hotel guests. The rooms of the Amrita Hotel feature an elegant interior design with wooden furniture, which includes a work desk and a wardrobe. The hotel’s staff is available 24 hours a day. The Amrita provides a shuttle service. Guests can rent a car directly at the hotel. The hotel’s restaurant, Oskars, serves international and Latvian dishes. Grill bar Bruno serves barbecue dishes. In the morning a breakfast buffet is available. A white sand beach is within 0.9 mi from Amrita. Daugava Stadium is within 1.4 mi and the Liepāja Railway Station is 0.7 mi from the hotel,. The Liepaja Olympic Center, a swimming pool and a spa center are within 2789 feet, while the Ice Hall is 50 m away. 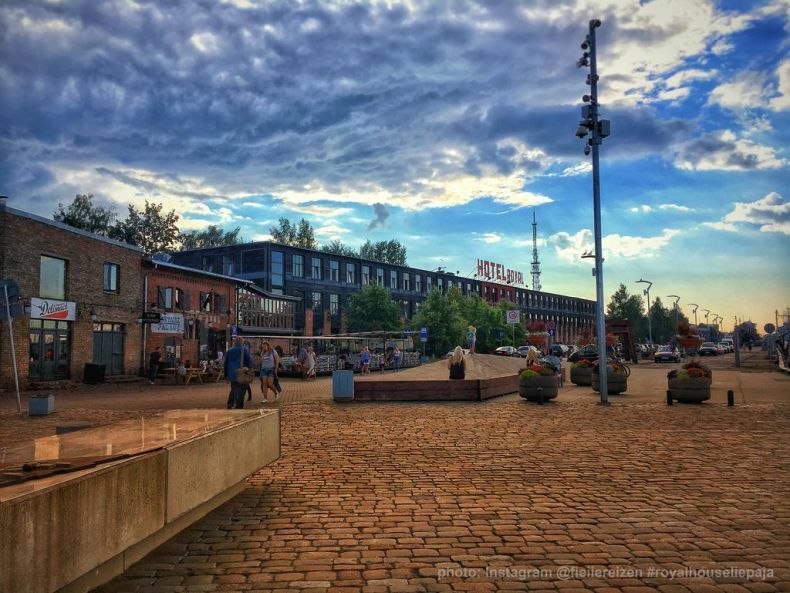 This cozy hotel and recreation center enjoys an unbeatable location in the center of Liepaja, directly at the trade canal connecting the Baltic Sea with Liepaja Lake. 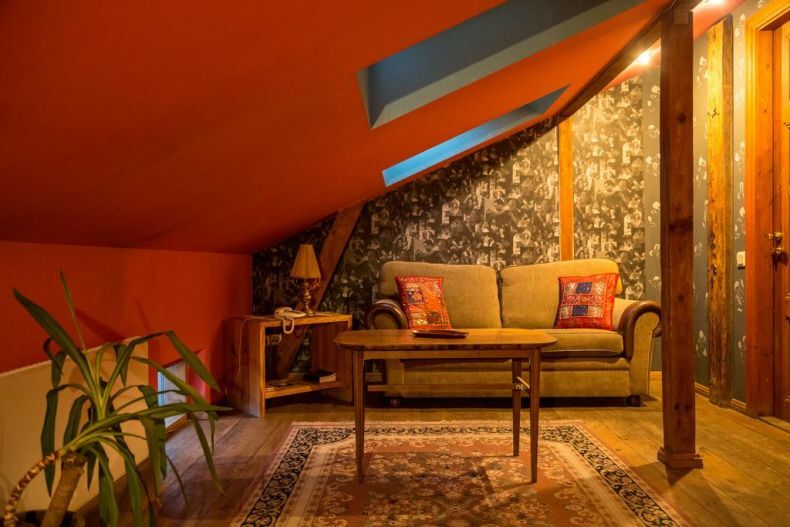 Originally built in 1772, Libava today offers comfortable rooms with individual colors, a café, a restaurant specializing in fish dishes, a banquet hall for up to 150 people, and a lounge with an open fireplace for up to 20 people. The bath complex includes a sauna, a tonic steam bath and a spa bath. The sea and the lake are both about an 8-minute drive away from the Libava. Boutique Hotel Roze is the only hotel in Liepaja that is located in the park and seaside area. The distance to the beach is 328 feet, and it takes only 3 to 5 minutes to get to the center of the city. An Art Nouveau ambiance has been created in the antique detached house. Furniture, pictures and stained-glass windows - everything is in the classic style and conveys the atmosphere of the beginning of the 20th century. There is a restaurant serving breakfast and various drinks. There is a tea room and the winter garden. 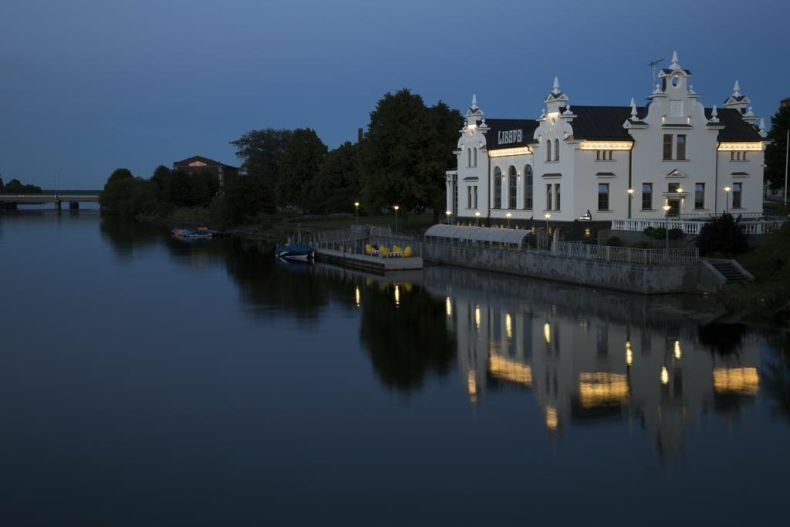 Royal Hotel Liepāja is located at the canal front of the town center in an old factory building. It offers a health center and a swimming pool, as well as rooms with free wired internet. 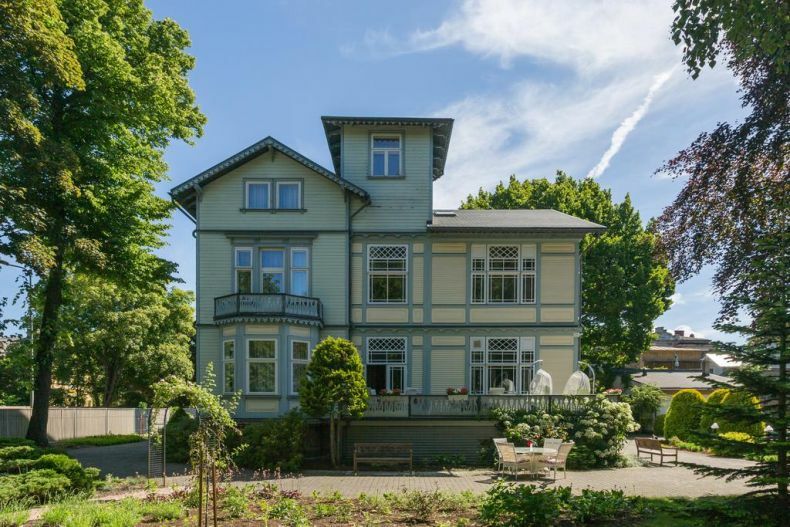 The property includes a sauna and a steam bath. Massage services are also available. There is restaurant to dine in, as well as a bar to have a drink or two. The hotel has a 24-hour front desk service and is located 0.9 mi from the train station. 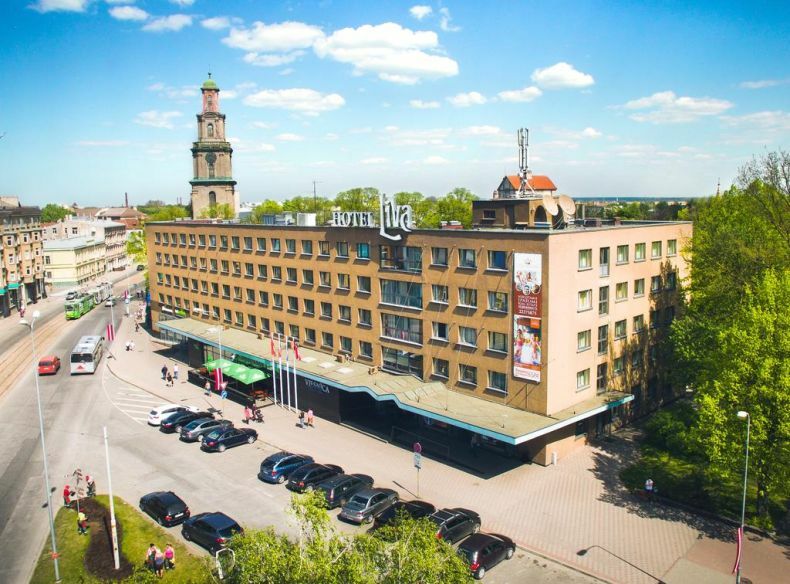 Opened in 2007, the hotel is located in one of the most beautiful cities of Latvia - in the region of Kurzeme in Liepāja, and offers modern yet comfortable accommodations. The hotel includes facilities to help you relax, work and entertain you. The hotel's leisure center includes a sauna, hot tub and solarium to help you relax. There is also a restaurant, bar and terrace, as well as a billiards room. In the surrounding area you will find a number of attractions and activities, such as cycling. The Liva's services include a guide service, as well as discounts for various recreation and leisure facilities, such as restaurants, cafés, fitness centers, beauty salons and a bowling club. Liva Hotel is a certified 3-star superior class hotel and a member of HOTREC organization. Fontaine Hotel is a charming wooden hotel housed in 2 historic, renovated houses in central Liepaja. It offers rooms with private bathroom facilities and a TV. Fontaine Hotel is located on a small cobblestone street, 100 m from the canal and 400 m from the beach. It has a garden where kids are welcome to play. Each room at the Fontaine Hotel has its own design. Internet connection is available in public areas. There is a restaurant and bar called Valhalla Wine&Coffee at the hotel. The Hotel Vilhelmine offers cozy and spacious rooms with a historic atmosphere in the historic quarter of Liepaja, only a short walk from the main tourist attractions and the beach. 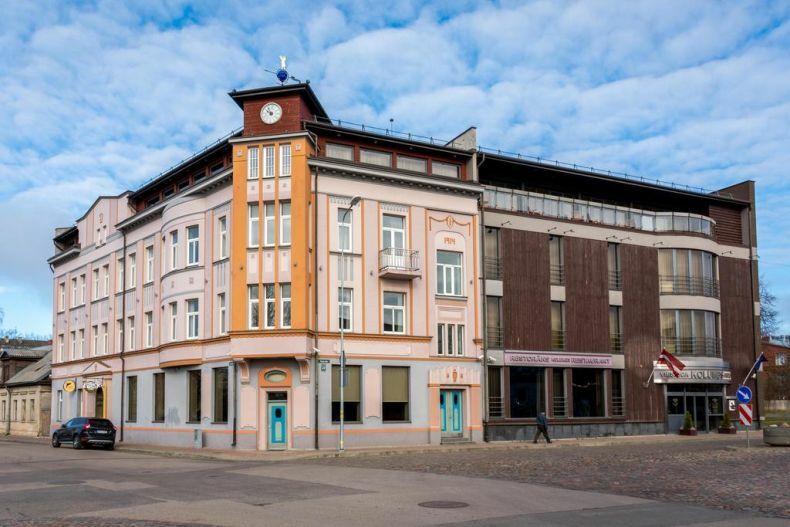 The hotel is located in an over 100-year-old renovated building, which is included in the Historical Heritage list of Latvia. In the interior of hotel you can see original stairs, paintings and maps of Liepaja from that time. Sights nearby include the Cathedral of the Holy Trinity, Jurmala Park and the beach promenade. Hotel Vilhelmine is easily accessible by public transportation.